Shooting should begin this Autumn! 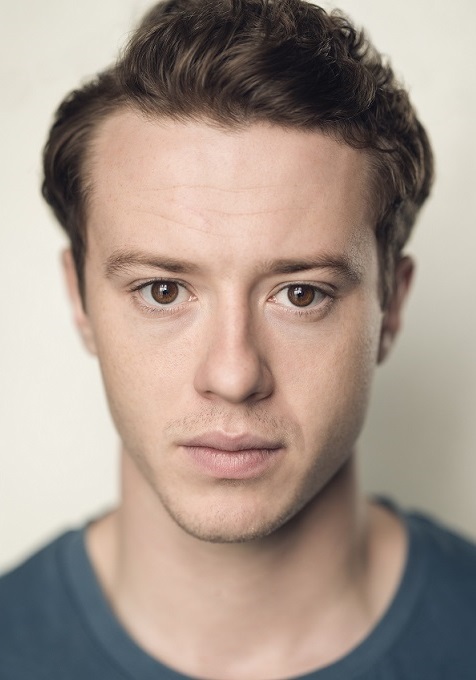 and HBO's new historical epic mini series with Helen Mirren, our dearest Joseph Quinn, whom we fell in love with in Dickensian and the godawful Howards End, will play her son, heir and future emperor, Prince Paul! The four part saga set in the most turbulent 18th century will follow the final years of her reign which lasted for more than three decades during which she made Russia bigger and more populated than ever. The series is written by Elizabeth's Nigel Williams and directed by The Crown's Philip Martin! Prince Paul hated his mother with passion as he felt neglected since she never saw in him the son she wanted to have. We will also watch Joseph Quinn next year in BBC's Les Miserables! GETS HER OWN 1920'S BIOPIC! 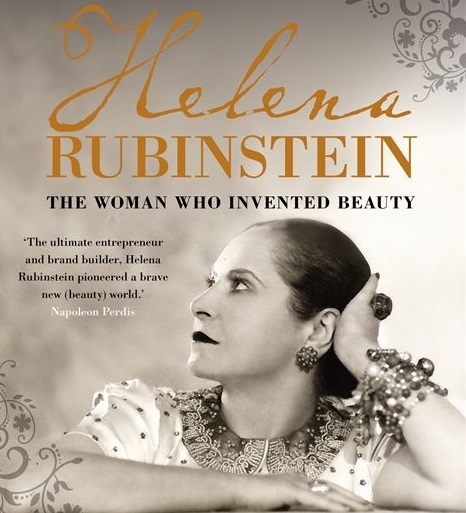 Helena Rubinstein was known as the queen of cosmetics! businesswoman, art collector and philanthropist. It will focus on the late 1920s when she was at the height of her powers but had to choose between her empire and her family. She began her cosmetics business in Australia and her first Melbourne store was a forerunner to those in Paris, London and New York. Your post is about two queens: Catherina the Great, empress of Rusia, and Helena Rubinstein, Queen of Cosmetics. 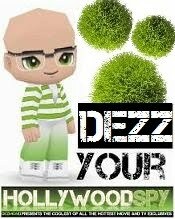 I believe the biographical movie on H.R. will be an important and much anticipated event for all women in the world. I've read an article recently on her life and way to success and it was a rather interesting story indeed, hope they cast some amazing actress in it. Queen of cosmetics will grab Allison’s attention. She’ll try to be the next in line to take over. Only if she's willing to buy mama some fancy things with her millions.